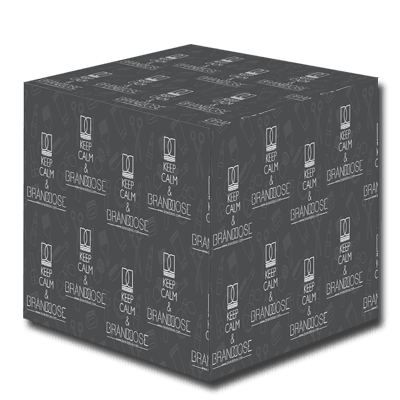 التصنيفات: Unisex, بوتيك, العطور, إنيكغوتال, للرجال, للنساء. 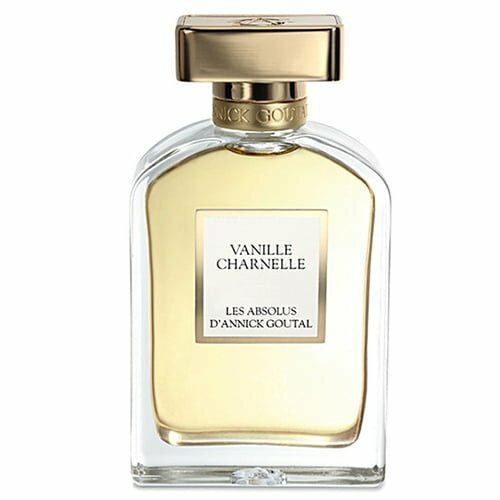 Vanille Charnelle by Annick Goutal is a Oriental Floral fragrance for women and men. This is a new fragrance. 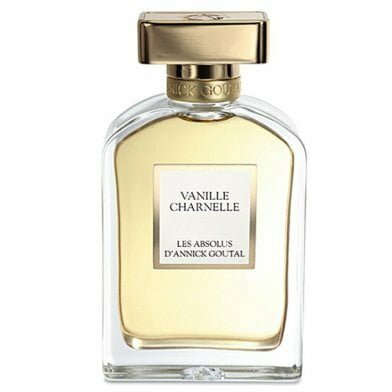 Vanille Charnelle was launched in 2015. 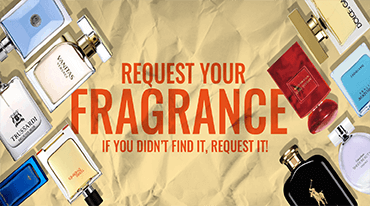 Top notes are ylang-ylang and pepper; middle notes are vanilla, tonka bean and white musk; base notes are vanilla absolute and vetiver.